This synergistic complex of pure, potent, 100 percent naturally derived vitamin A, pro-vitamin A, and retinoid analogue combat the appearance of wrinkles, imperfections, and age spots. 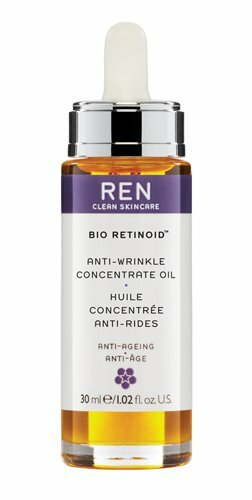 A complex of naturally derived ingredients that combat the appearance of wrinkles and imperfections for visibly younger skin. Reduces hyperpigmentation by decreasing tyrosinase enzymes by 80% and melanin production by 50%. For all skin types, including sensitive skin and especially prematurely aging skin. For optimal results, follow with your favorite moisturizer.